Elaborate the new trends in entrepreneurship. What is the importance of cash flow statement? 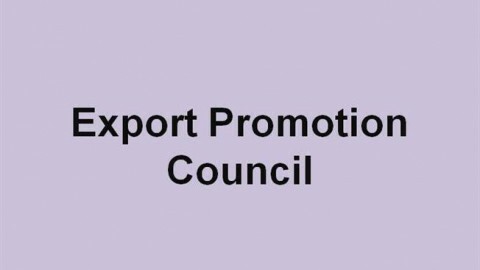 What Is The Main Function of Promotion Council and Commodity Boards?